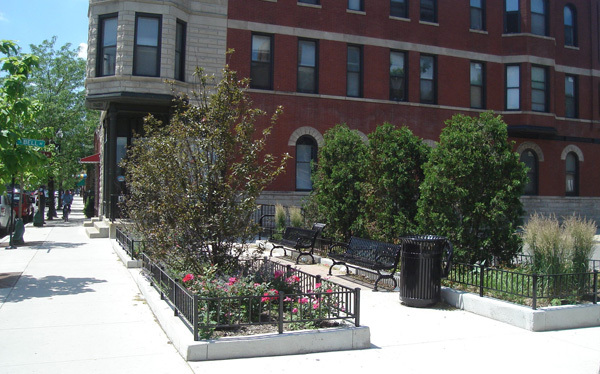 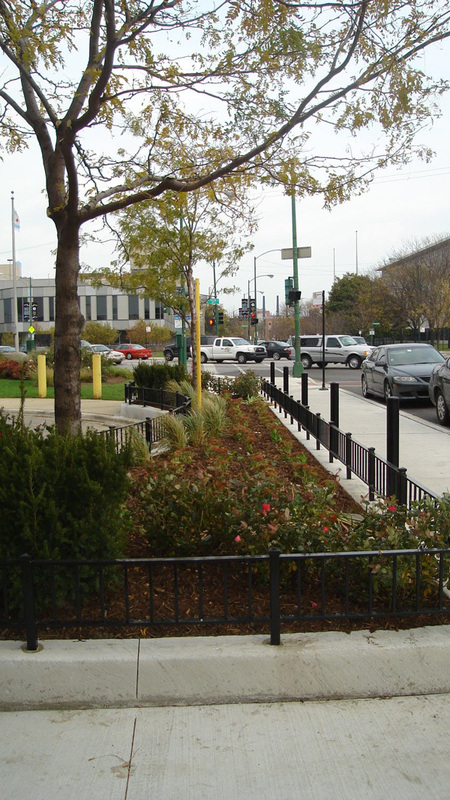 The City of Chicago Department of Transportation (CDOT) has established a streetscape urban design program for well-established and vibrant commercial corridors city-wide. Bauer Latoza Studio led the urban design of the Streetscape Improvement Project for Taylor Street between Western Avenue and Ogden Avenue. 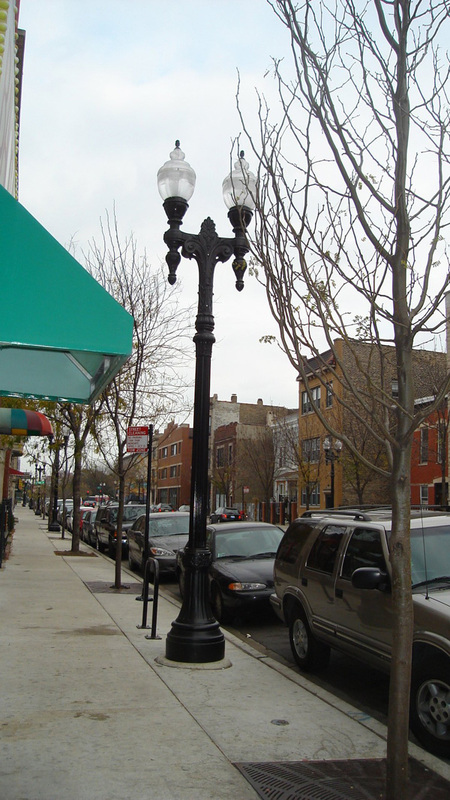 Situated near Chicago’s northeast limits, this section of Morse Avenue is a retail and residential street centered around a mass transit station bustling with on-foot activities. 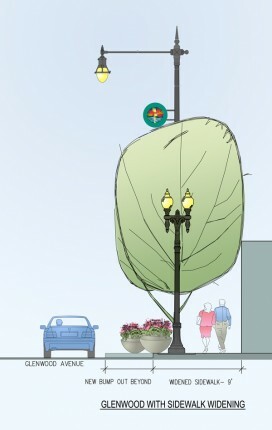 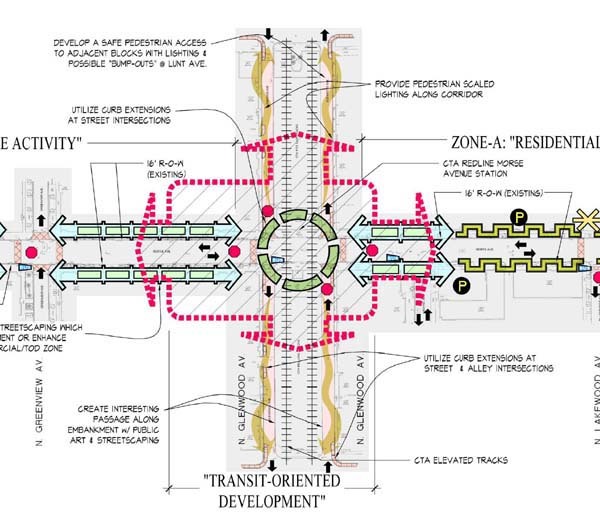 As such, this neighborhood was also chosen by CDOT for its streetscape design program. 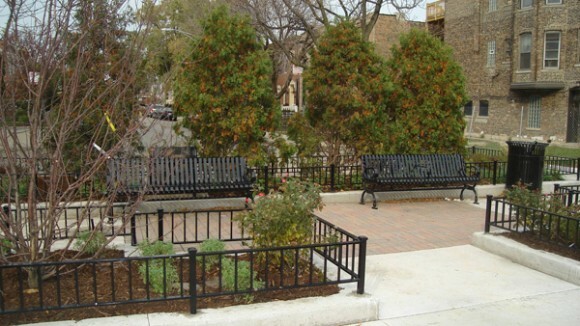 Bauer Latoza Studio provided consultant services for site analysis, landscape, and urban design. The work focused on streetscape improvements and community planning activities along the half-mile stretch of residences, community institutions, and various business enterprises. 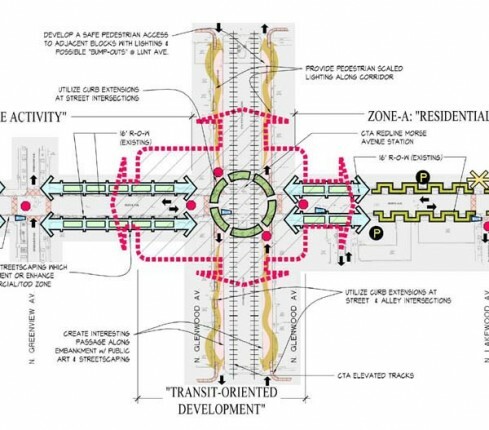 In an effort to increase discussion and involvement, Bauer Latoza Studio prepared physical assessment and land use graphics to assist CDOT, local political representatives, and the Rogers Park community in recognizing current development trends and alternative streetscape design scenarios.